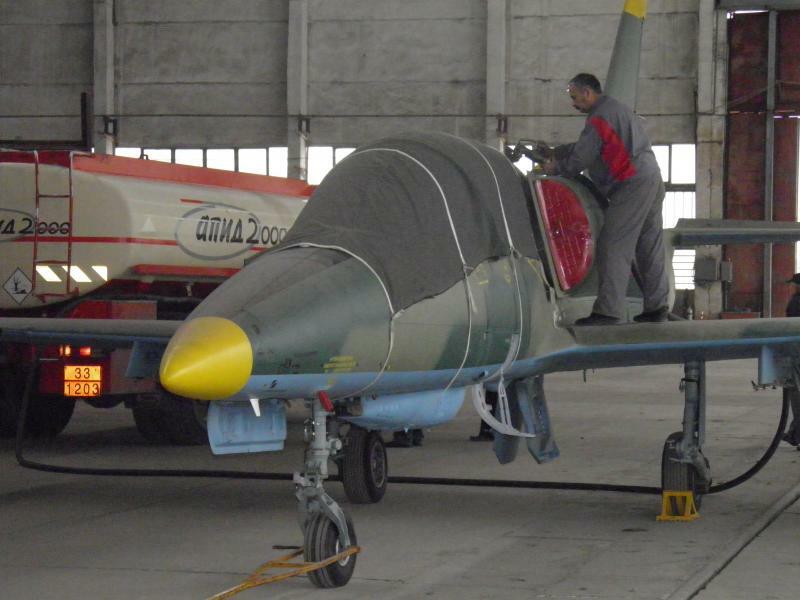 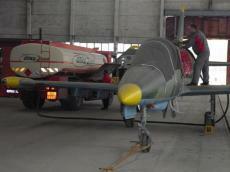 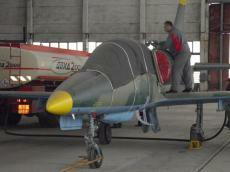 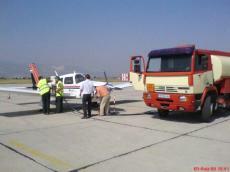 Apid 2000 makes special deliveries of fuel to airports, fields, houses, shops, etc. 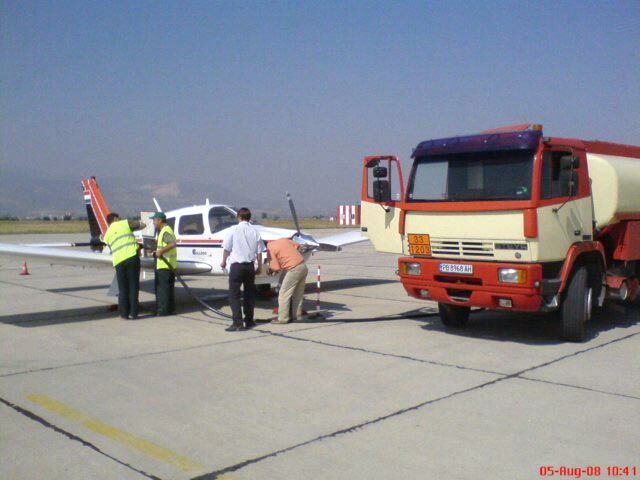 - wherever needed! 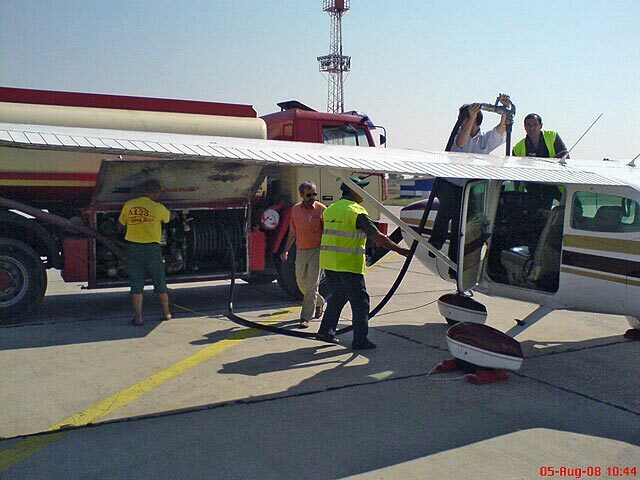 Accepts and distributes petroleum products 24 hours a day. 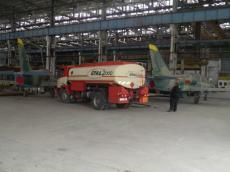 The company operates in the territory of Plovdiv and Pazardzhik. 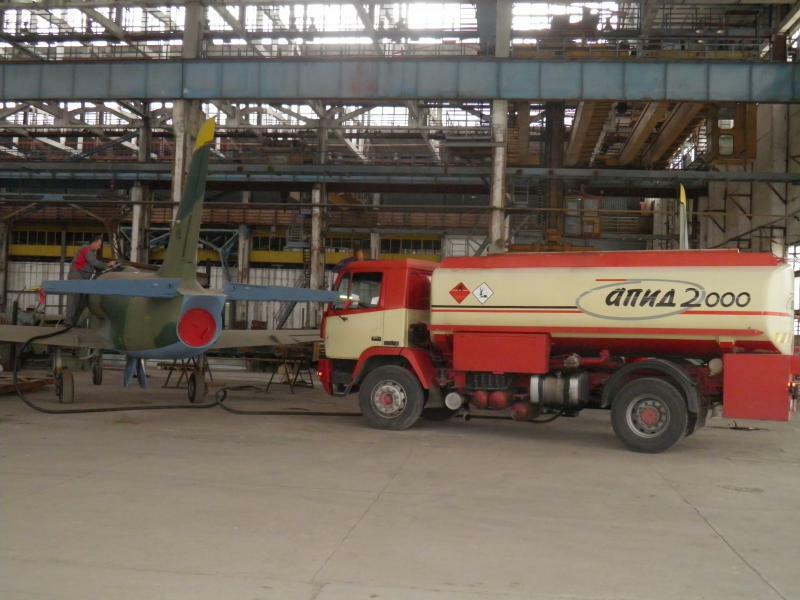 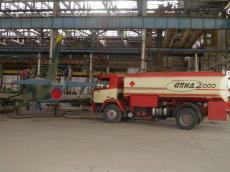 The warehouse is in Plovdiv, uses its own tankers to carry fuel supplies. 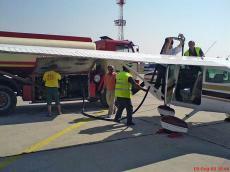 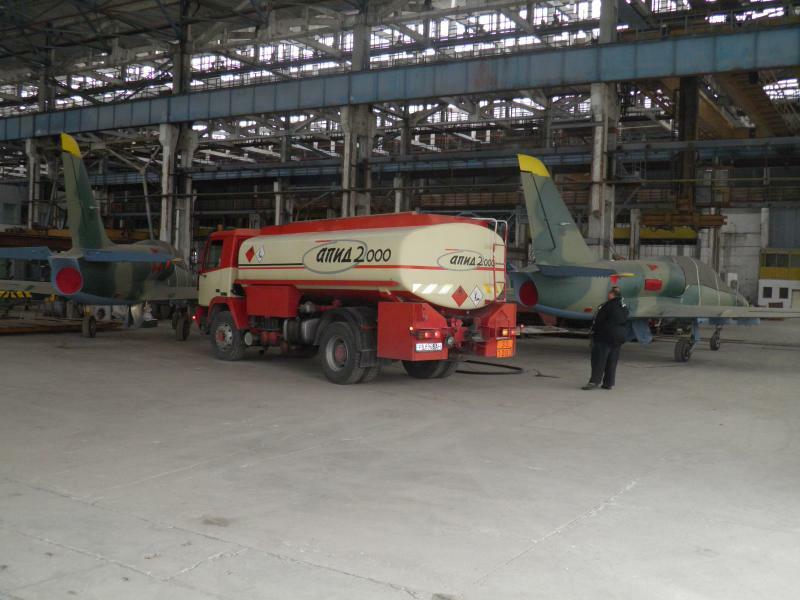 The company has implemented multiple emergency fuel supplies to Krumovo airport and fueling of private aircraft.